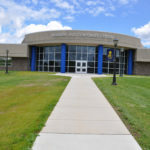 On October 7, GREYHAWK marked completion of the final project in a campus-wide expansion of Rowan College at Gloucester County as part of the New Jersey Higher Education Bond. 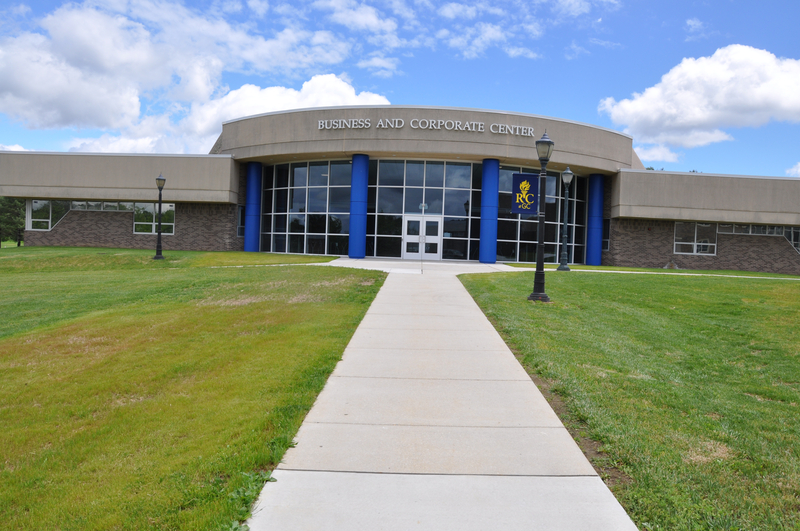 Renovation of the 24,600-SF Business and Corporate Center enables the college to house all business classes and faculty in a single facility while serving as a resource for the local business community to engage in education and career programs. 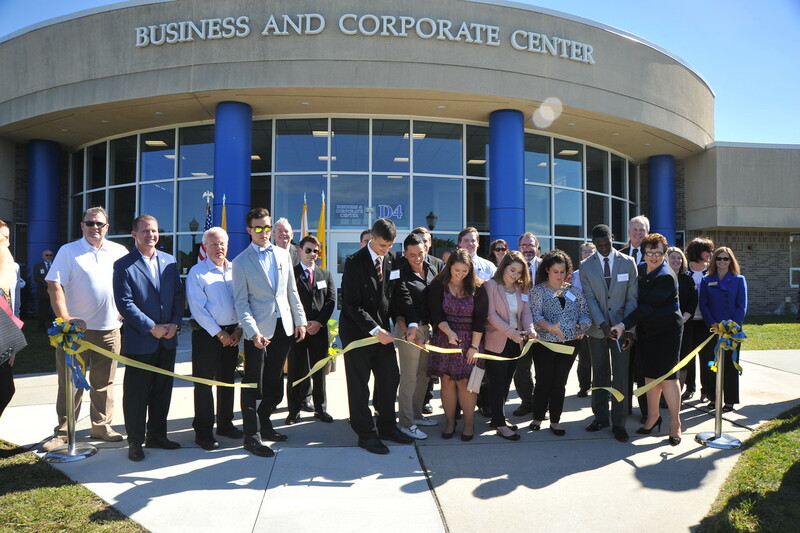 Gloucester County Freeholder Director Robert M. Damminger said, “The Business and Corporate Center is intended to be a valuable resource to the local business community, who we consider a valuable partner in our quest to keep our best and brightest students in our region.” Freeholder Lyman Barnes, liaison to the Department of Education, joined him at the ribbon-cutting ceremony. GREYHAWK served as construction manager throughout the entire expansion, including six major construction projects and over $19 million in campus investment.